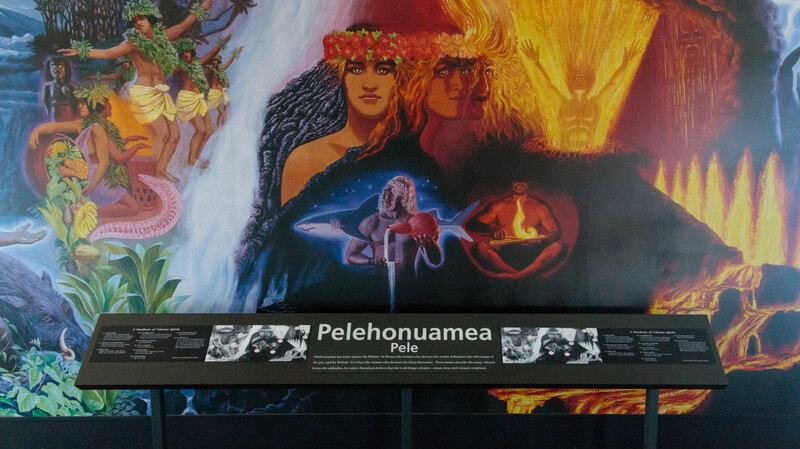 March is #HawaiianCultureMonth at all of our Hawaiʻi national park stores. Find books, music, videos, cultural events and more to help you connect to the culture and deepen your understanding. 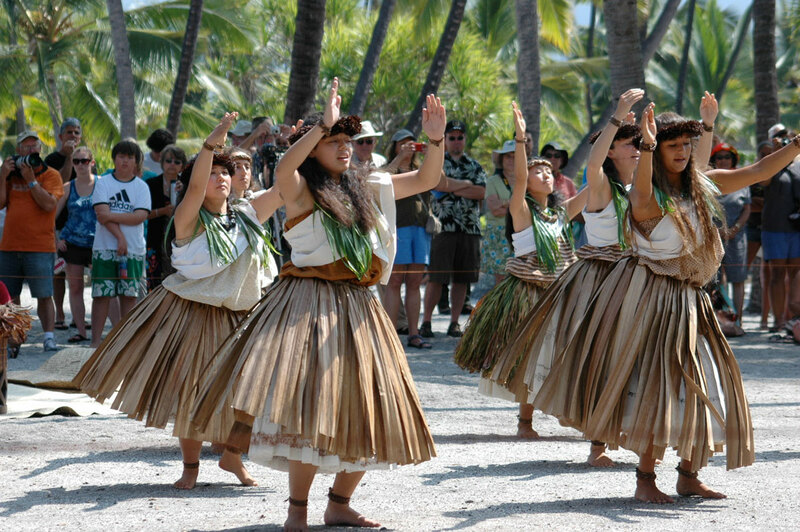 Hula, the sacred dance of Hawaiʻi, is generally performed at HPPA-supported cultural festivals at our partner national parks during cultural festivals and demonstrations. To support the perpetuation of hula, we carry hula books, music, and more in our park stores and online. 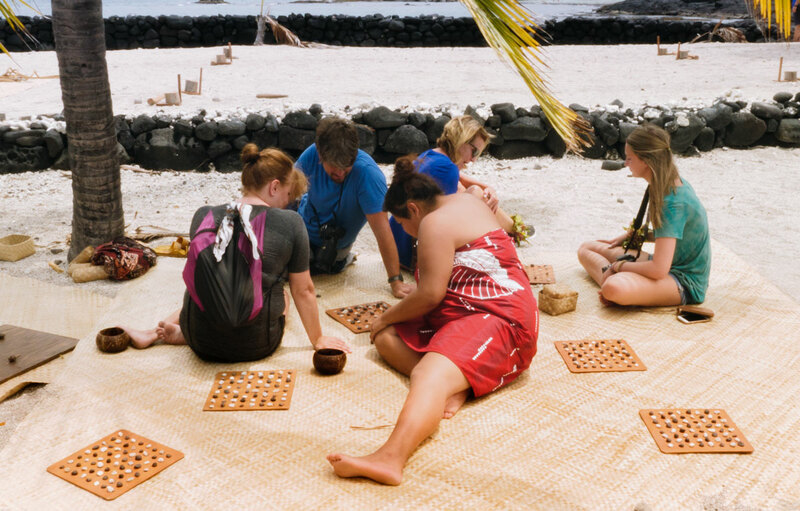 In pre-contact Hawaiʻi, games were a way to train the brain and reflexes, and teach strategizing, as well as a fun way to pass the time. Some, like kōnane (sort of a blend of the western checkers and chess), were a fun game for kids but a serious tool of battle strategy for adults. We carry a selection of Hawaiian games for kids of all ages.